Researchers have discovered the structure of a hepatitis C protein, and the finding could help scientists develop a vaccine for the deadly illness. Joseph Marcotrigiano, associate professor of chemistry and chemical biology at Rutgers University, says the research has uncovered the structure of an “outer region” of hepatitis C that enables the virus to evade the body’s immune system. Hepatitis C has infected 3.2 million Americans. It causes chronic infections that are difficult to treat because the virus is constantly mutating. By identifying the structure of virus's outer protein, Marcotrigiano, the study’s lead author, says scientists will be better able to develop a vaccine that targets the immune system to vulnerable regions of the virus in order to prevent infection. 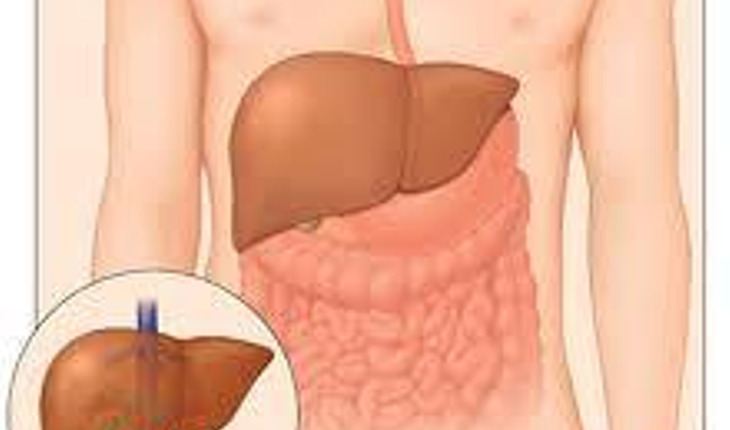 Globally, 160 million people are infected with hepatitis C. Most don’t show symptoms until the virus has infected the liver and caused severe damage to that organ. The virus is mainly sp. Prior to read through contact with an infected person’s blood, such as sharing of needles 1992, when donated blood began being tested, the virus was also spread through blood transfusions and organ donation. The finding was published in the journal Nature.